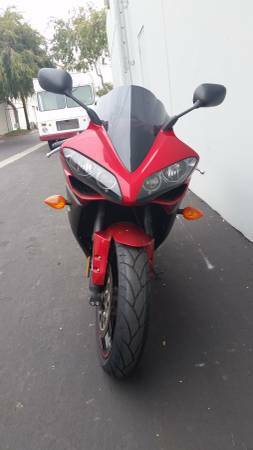 2007 Yamaha R1 in good condition with 10k original miles. Clean title New tires, runs perfect, just serviced. Was down on the right side and has minor scratches. 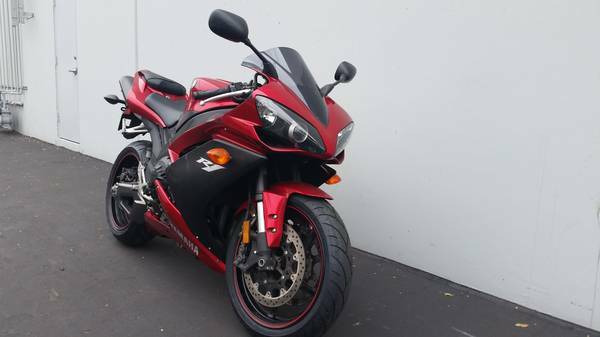 Yamaha’s R1 represents the pinnacle of motorcycle performance and technology available to consumers for street legal use. 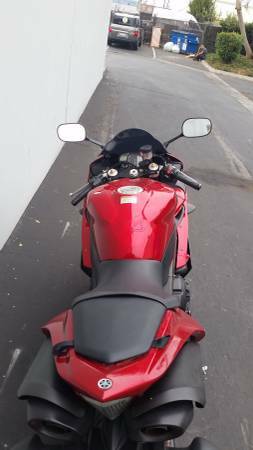 The 998cc liquid-cooled inline four cylinder engine has been updated for 2007 from a five-valve per cylinder setup to a four valve allowing for a more compact design. The YCCT fly-by-wire throttle offers staggering throttle response and an overall improved powerband thanks to the YCCI variable intake system. Slipper clutch comes standard for ultra smooth down shifting. 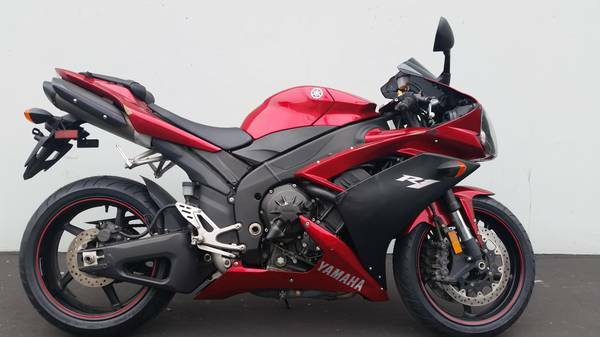 Dual underseat exhaust and aluminum deltabox frame add the stunning overall profile.The Yamaha R1 takes the title of being the most easy-to-ride liter bike, one that is usually given to the Honda CBR. The suspension is excellent and eager to soak up even the roughest terrain, complemented by powerful high-performance brakes and handling that you would expect out of a super sport bike. 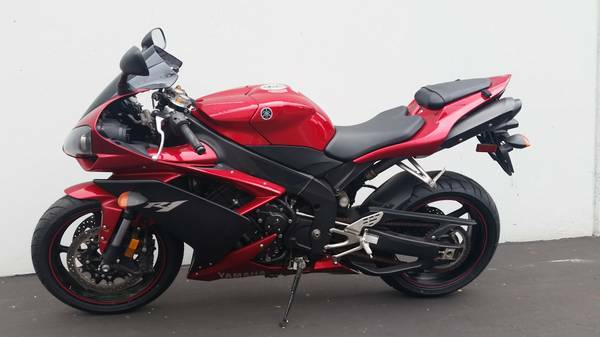 All in all, the R1 shares the same excellent build quality that sets Yamaha above other manufacturers in the reliability department. 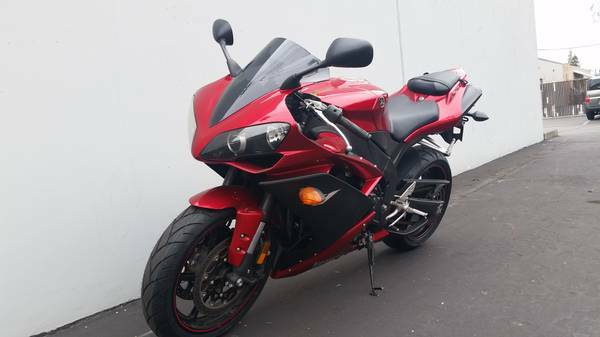 As such, the R1 is an excellent used bike to invest in.